Home / TALK OF THE TOWN / "The Beatles: Eight Days A Week" Documentary Movie To Be Released in the Philippines! "The Beatles: Eight Days A Week" Documentary Movie To Be Released in the Philippines! Solar Pictures International will finally release the most-anticipated documentary from award-winning director Ron Howard. "The Beatles: Eight Days A Week - The Touring Years" chronicled the touring years of British rock band, The Beatles and the story behind each tour that we all did not know. 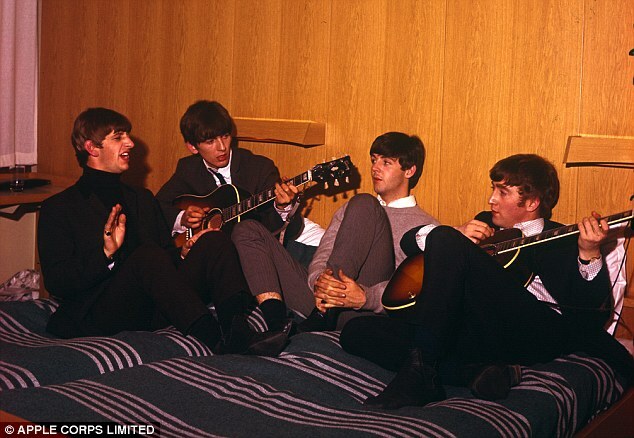 Director Ron Howard and his team has compiled some of the behind-the-scene footages during the concert tours of The Beatles during their phenomenal early career years of the band. The film is based on the first part of The Beatles’ career (1962-1966) – the period in which they toured and captured the world’s acclaim. It will explore the band’s inner workings – how they made decisions, created their music and built their collective career together – all the while, exploring The Beatles’ extraordinary and unique musical gifts and their remarkable, complementary personalities. It will feature the band member's perspective, its world, the fans' point of view, and their world. It will focus on the time period from the early Beatles’ journey in the days of The Cavern Club in Liverpool to their last concert at Candlestick Park in San Francisco in 1966. 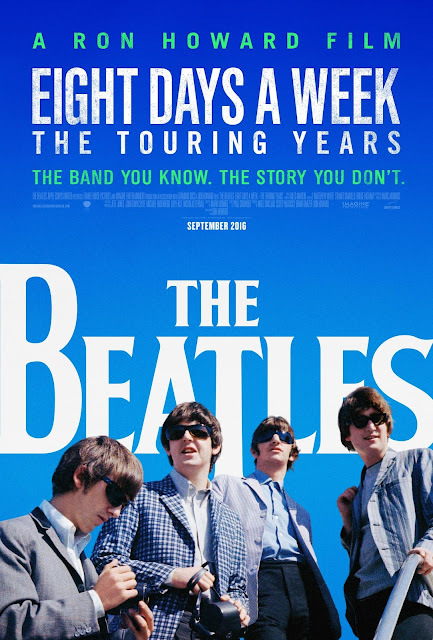 "The Beatles: Eight Days A Week – The Touring Years" is an enjoyable feature-length film for release in cinemas September 21, 2016. It will capture the glorious madness of it all, the pressure, the travel, the work, the interviews, the hysterical fans, the crazed love, the threats, and what kept them sane and sustained them as an influential band and how their influence continues to this day. "The Beatles: Eight Days A Week - The Touring Years" is released by Solar Pictures International. Watch "The Beatles" Eight Days A Week - The Touring Years" full movie documentary trailer below.